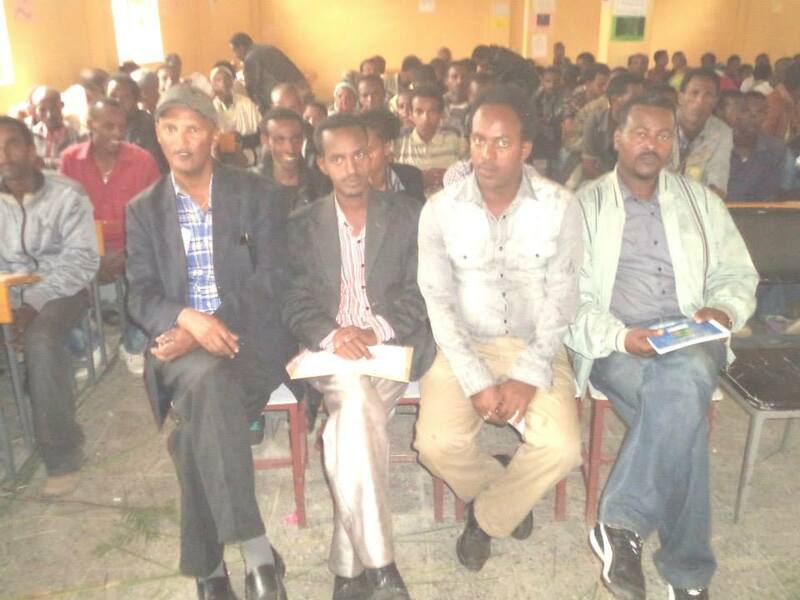 Home » News » Charity » Breaking News from Dawhan by Seyoum Yohannes! Breaking News from Dawhan by Seyoum Yohannes! By wdc38 in Charity on July 11, 2014 .